Note: Due to demand, this event will take in Holy Nativity’s main Church building. Please use the main entrance on W 83rd Street. Thanks to an anti-Trump wave that crashed across California in the midterm elections, Democrats will now have legislative supermajorities in the California Senate and Assembly. Join the Westchester-Playa Democratic Club for a special meeting with State Senator Ben Allen and Assemblymember Autumn Burke for a discussion on California’s leadership in the battle against federal overreach. 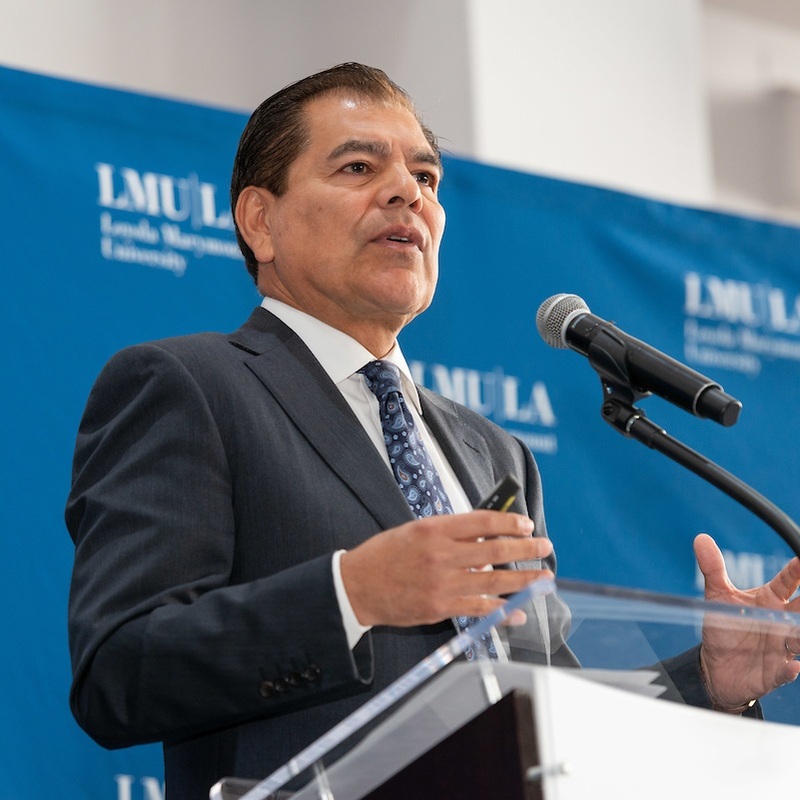 The panel discussion will be moderated by Dr. Fernando Guerra of Loyola Marymount University. Dr. Guerra is a Professor of Political Science and Chicana/o Latina/o Studies at Loyola Marymount University and Director of the Thomas and Dorothy Leavey Center for the Study of Los Angeles. We will discuss important legislative victories in 2018, and look to their priorities in 2019. * Note: this event will be held in the main Church building and not the Community Room. Please use main entrance on W 83rd St.